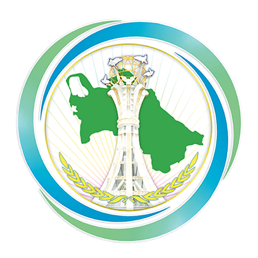 In preparation for the First Caspian Economic Forum, the Embassy of Turkmenistan in Russian Federation held a presentation of the potential of the Caspian coast of Turkmenistan during the International Economic Forum of the CIS Member States “CIS: Digital Economy - Integration Platform” held in Moscow on March 15, 2019. The Forum participants, representing 18 foreign countries, as well as well-known Russian and foreign companies, the expert community and the media, were thoroughly acquainted with the content of the economic, energy and transport strategy of Turkmenistan, its investment opportunities, the country's policy in the field of ecology and conservation of the Caspian bioresources. The topic of the development of the tourism industry of Turkmenistan, in particular the Avaza National Tourist Zone, the possibility of international cooperation in such important areas as scientific, ecological, medical tourism caused great interest among the participants. The participants of the event were presented the Concept of the First Caspian Economic Forum with the presentation of its official website.